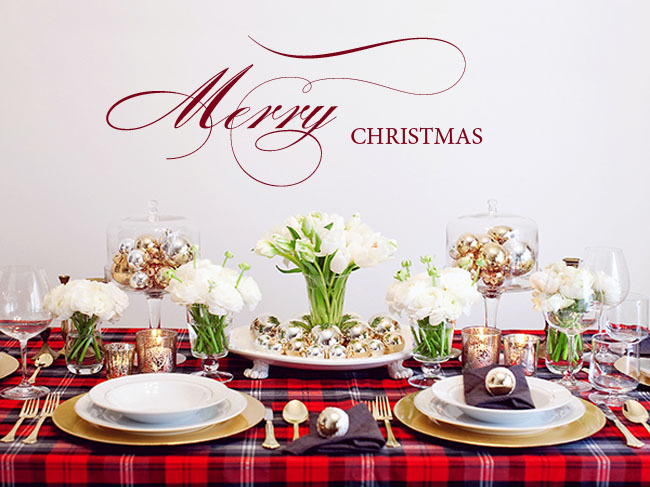 I wanted to wish everyone a very Merry Christmas + a Happy New Year from our family here at GWS to your family! I hope you have a wonderful time with family + friends. 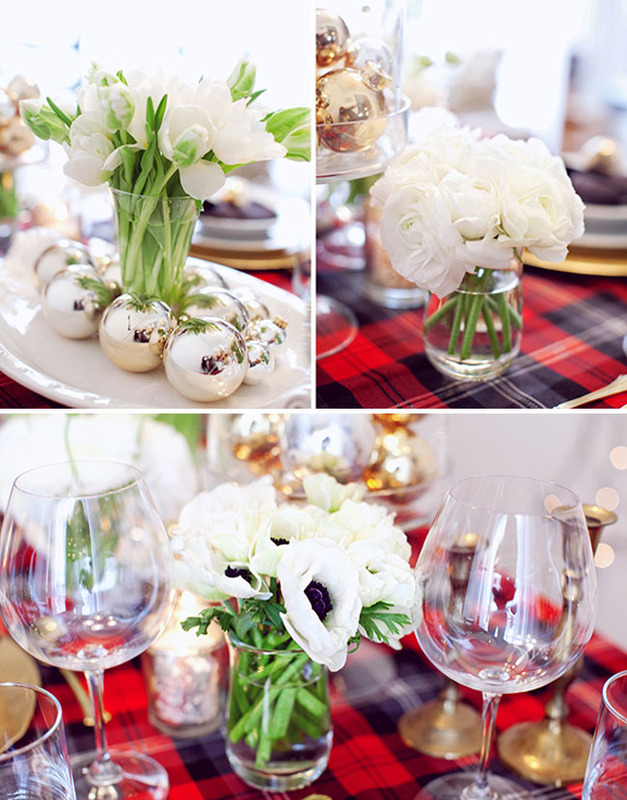 And how pretty is the above tablescape?! 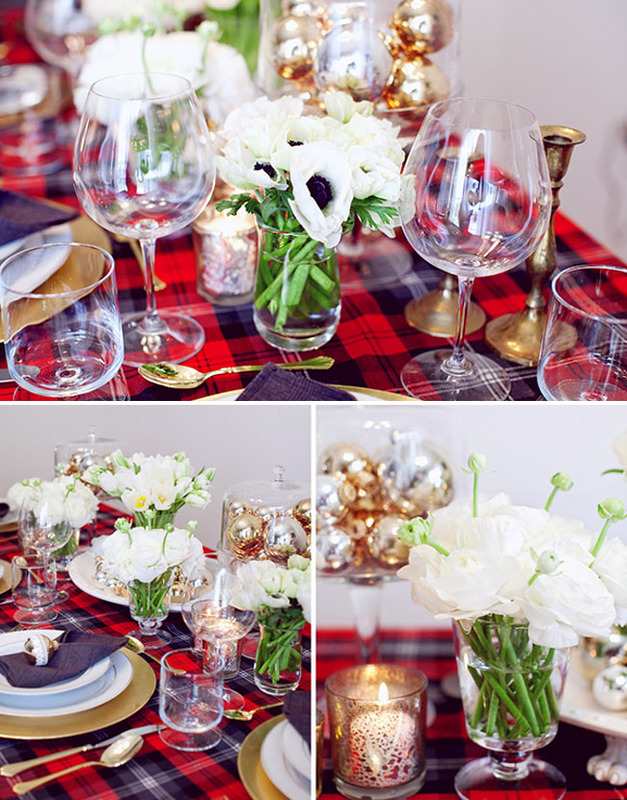 I just love the use of the tartan fabric and the different white flowers – all my favorites including anemones, ranunculus and tulips! 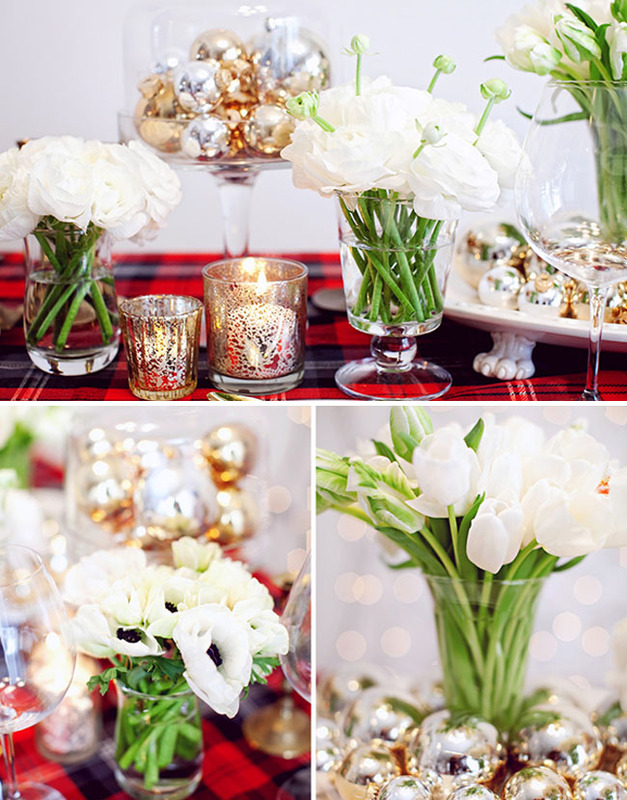 Thanks to Janie of Janie Medley Flora Design and The Bride’s Cafe for sharing this with us today. Janie did the pretty flowers for this table, photography was by Jodi Miller and it was styled by Lynn Lindsay of Sunshowers and Rainshine. Thanks so much ladies! And be sure to check back on GWS next week, we’ll be sharing all of our favorite wedding details, bouquets, fashion and more from this past year! 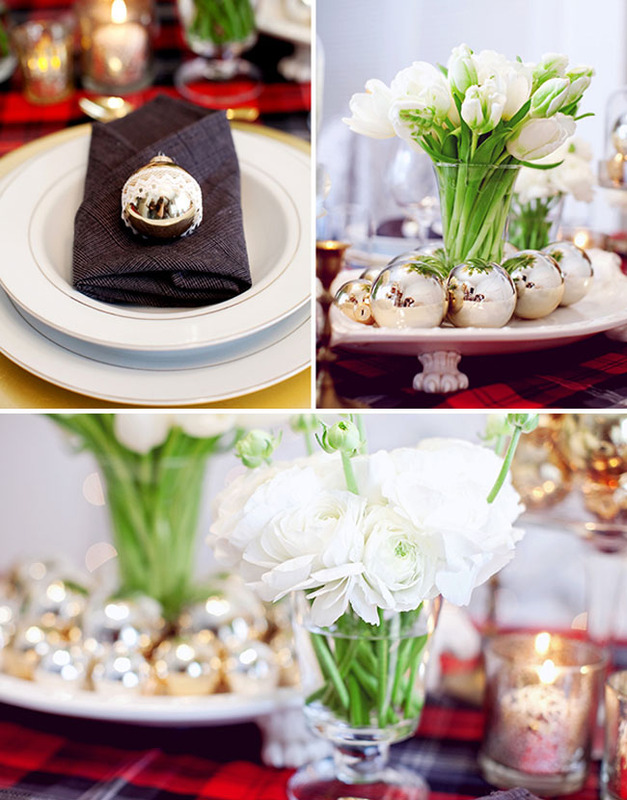 You always get the best tablescapes! Next year I’m looking for some tartan for sure! Wow what a beautiful table! I love how it has so many great details without seeming overly done or too crowded. 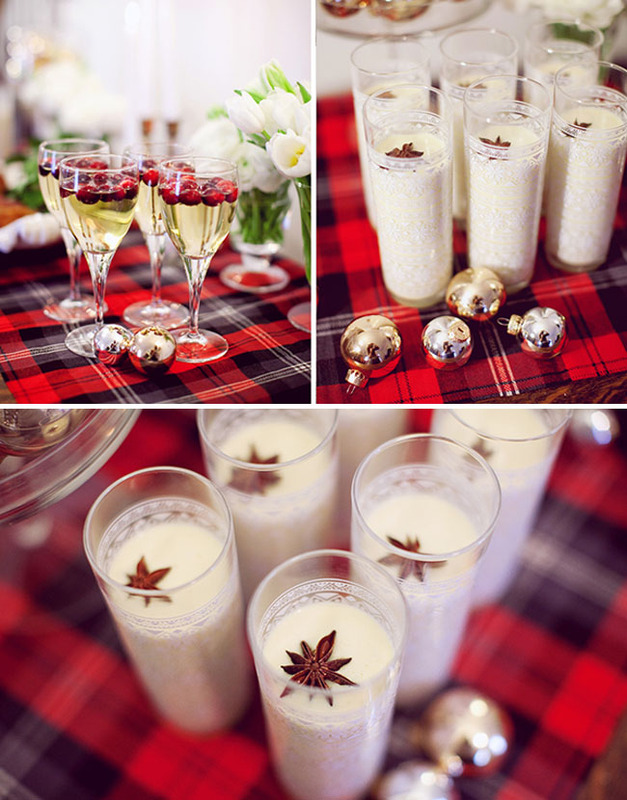 Thanks for sharing this delightful holiday inspiration! Happy Holidays! love the tartan! merry christmas, jen! Gorgeous setup! 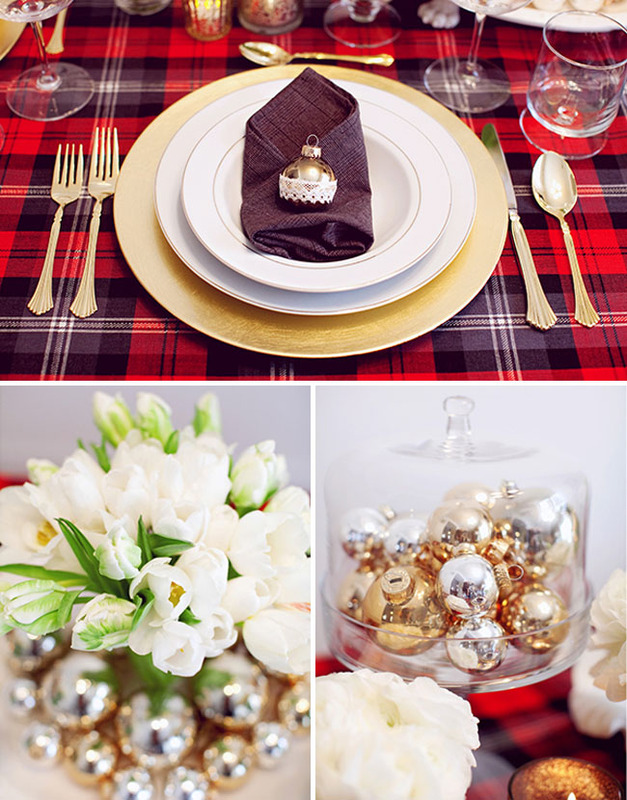 I love the plain table cloth! TFS!